After implementation of GST from 01.07.2017 ,GSTIN is required to be given on invoice issued to registered person (B2B supply means business to business supply ) ,though most of the person who has already registered under Old system of taxes has been migrated in GST regime yet they have not informed their GSTIN to vendors due to which sale purchase between B2B has been effected . Now Govt has provided a facility by which you van verify or can access GST of any person by providing PAN of the person. 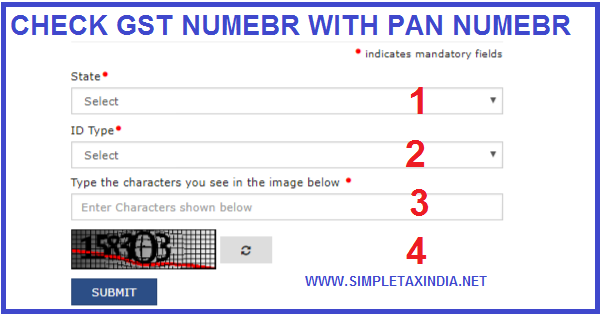 Details of the person will be shown ,Like what old numbers person have taken in Old regime of VAT/Excise/service tax and what is the status of the new registration. 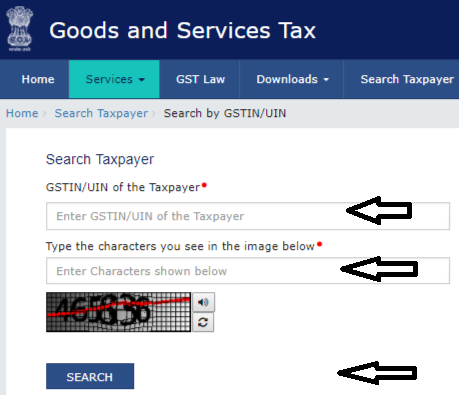 Please Note that person who has migrated from old system to GST has been allotted provision id by GSTN ,and these Provision ID is as good as registration provided person will complete the necessary formalities for complete registration.